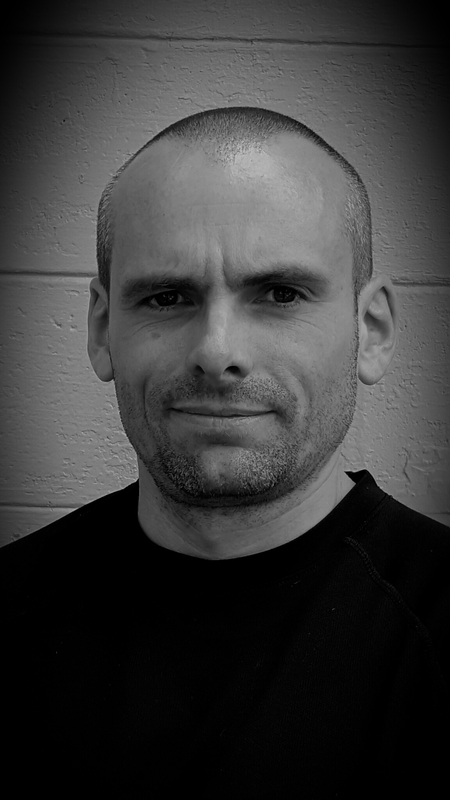 The founder of several HEMA schools and events, Scott has been training and teaching martial arts for over thirty years and holds certificates of rank in multiple disciplines. 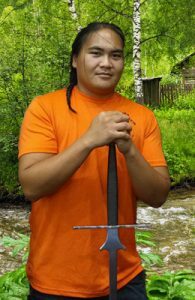 Since the turn of the century he has exclusively focused his efforts on the historical European martial arts with a specialized focus on the swordsmanship aspects of the Kunst des Fechtens or “Arts of Combat” of the Germanic cultures amongst others. He is best known for his sword and buckler expertise of the “Art of the Priest” from the Royal Armouries ms. I.33 and the various longsword teachings of Johannes Liechtenauer’s disciples. Secretly, he also enjoys dussack, singlestick, and a variety of sabre systems. 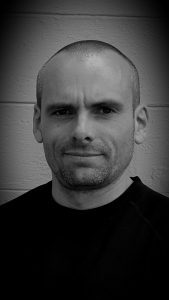 Bringing his diverse expertise to WMA / HEMA, Scott has developed specific performance based curricula for both swordsmen-practitioners and instructors of these arts. He continues to travel and teach all over the world and currently oversees OCHS America, a WMA / HEMA school in Orlando, Florida. As the Director of Fechtschule America, an event dedicated to HEMA, Scott coordinates some of the world’s largest modern tournaments. He has helped develop numerous competitive rules and protocols for WMA / HEMA competitions around the world as well as equipment and other related artifacts of the competitive and training environs. Douglas Mitchell has been practicing HEMA since 2013. His particular field of study is I:33 Sword & Buckler and to a lesser extent longsword in the German tradition. Originally from London, England, Douglas now lives in Orlando, Florida and trains under the tutalege of Scott Brown at the Ochs America Club. Arthur’s first weapons based training was within the Filipino Martial Arts. Starting in 2012, he began training in German longsword and sword and buckler with Scott. Additionally, he has taken up the Iberian montante for study.